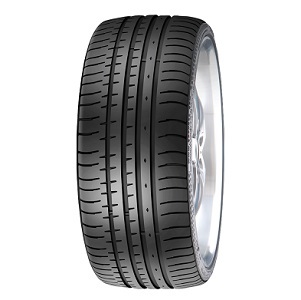 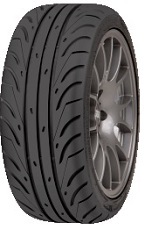 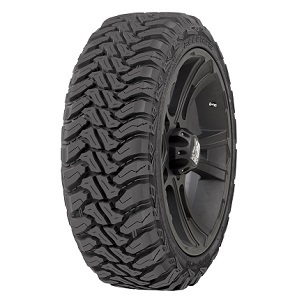 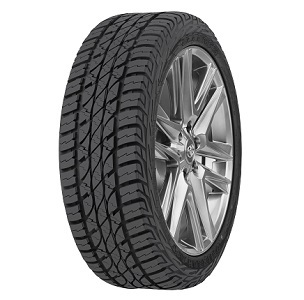 All-Season, Ultra High Performance Passenger Car Radial Tire. 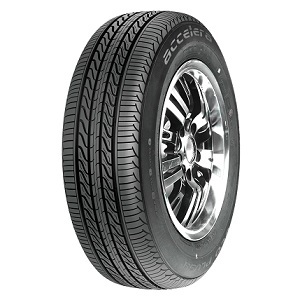 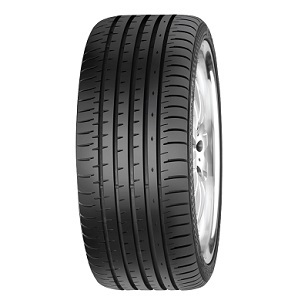 All-Season High Performance Passenger Car Directional tire. 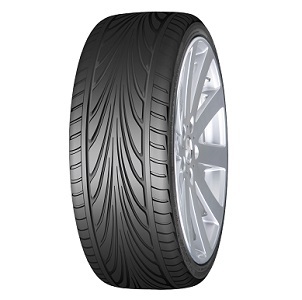 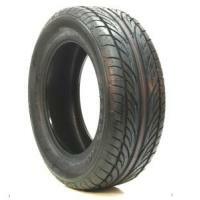 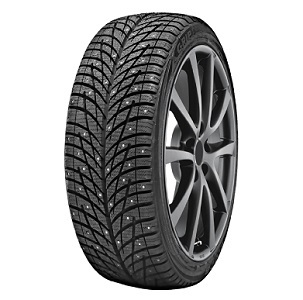 All-Season Passenger Car tire for Small MPV's. 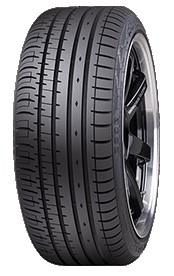 Summer Performance Passenger Car Radial tire. 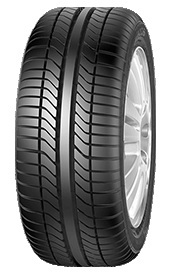 Affordable, High Performance Summer Passenger Car tire. 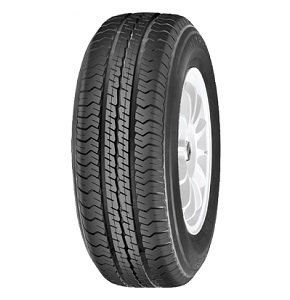 Studless Winter Passenger Car tire Designed for Safety.